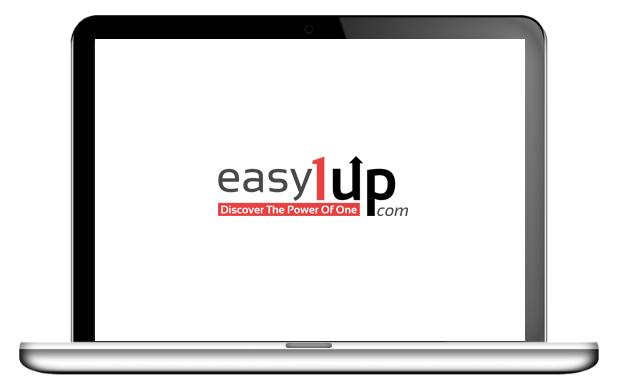 Easy1Up is all about empowering entrepreneurs how to 1up their competition by continuing to learn and develop new strategies. So what we have done is put together five different courses that are already making an impact for people around the world. These courses offer many hours of training to keep you up to date on some of the latest trends in the market. 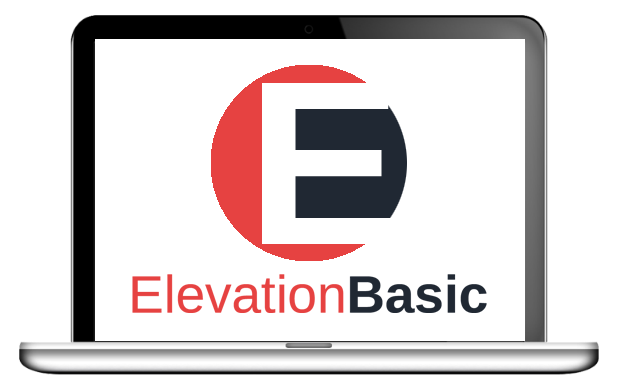 Our most affordable course that we offer is our Elevation Basic. This course dives deep into how to network your way to success and even into some social media lead generation. In this day in age it is widely known how important it is to be able to generate leads online consistently. 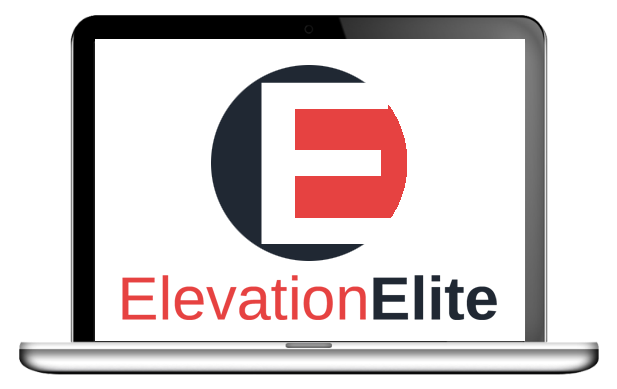 We believe the Elevation Basic pack is really helpful in this area. 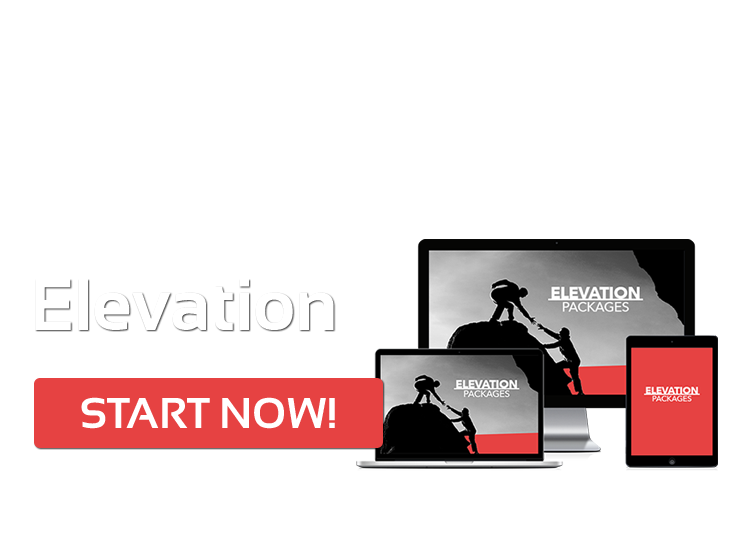 Elevation Elite course is the next level after basic that goes deeper into the video aspect of marketing such as youtube and Udemy. You’ll learn a lot about what you can do with video to drive more sales into your business. You’ll notice that most of the social networks now are really driving video right now because it is vital when it comes to getting your content out your target market. 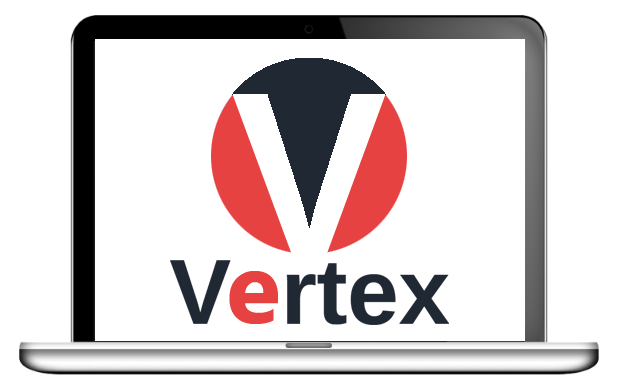 Our “Vertex” course is our in-depth course that dives into many different areas but the primary focus is in affiliate marketing. You’ll learn about how to sell a product that someone else created for a commission. Not only do we go into how you can be an affiliate for someone else but you even get walked through how to launch your own product and attract affiliates for it. 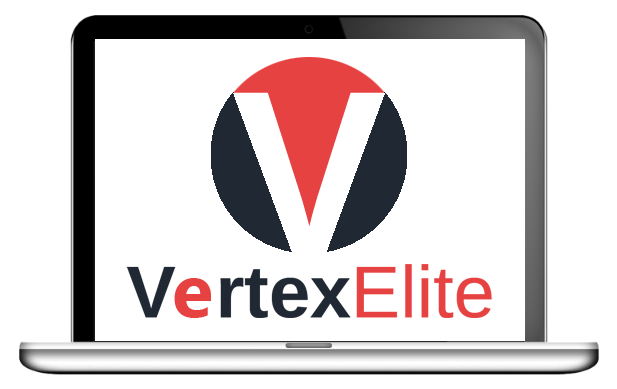 Vertex Elite is our course that really dives into how to generate free traffic online. 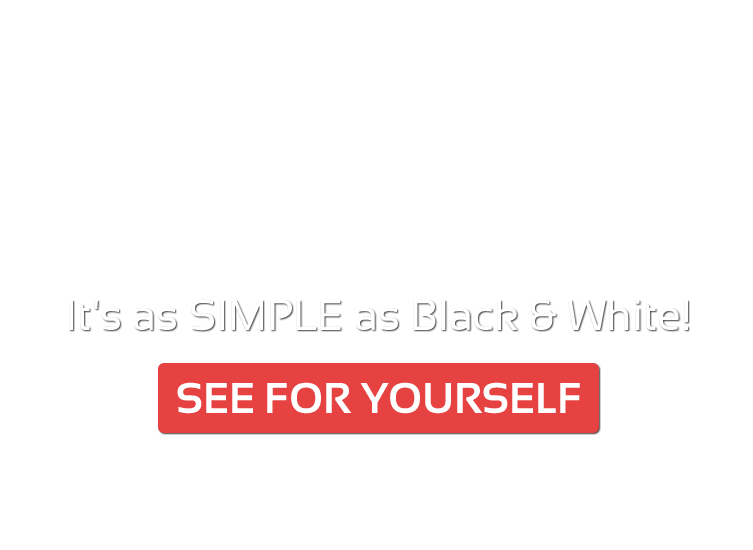 By free traffic we mean without paying for advertising. Another area that is covered in this course is Drop shipping, which is how to sell a product and have another company handle all of the shipping for you. This is a great way to run a business online. 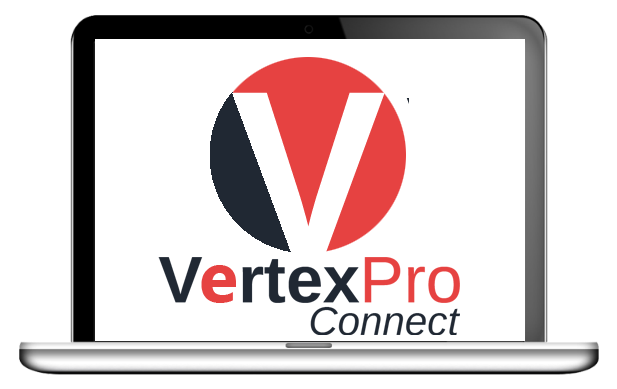 Our Vertex Pro Connect training course offers hours of really powerful training on how to do Facebook paid marketing ads. Facebook paid marketing is one of the most inexpensive ways to start generating traffic to a website. It both cheap and very targeted as a result of all of the information facebook stores. This course is your opportunity to begin to tap into that market starting now. 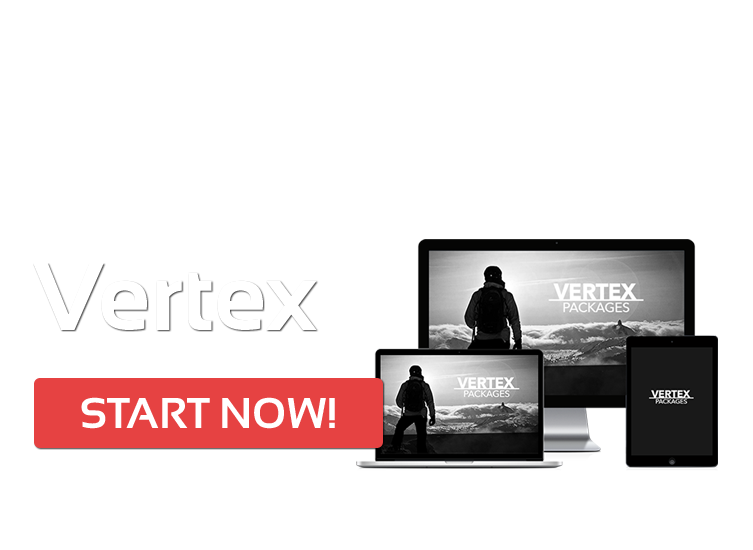 Our Vertex Live training course offers 18+ hours of quality powerful training on assorted topics. It also includeds two tickets to one live event at a future date. Live events have been showing to accelerate the business of the attendee..